Have you ever wondered why Scorpion is the sign of Scorpio Zodiac? It is widely believed that it was ancient Hindus and Egyptians who divided a year into spring, summer, autumn and winter and assigned to each season three constellations through which the Sun passed. The reason and origin of Scorpion Sign of Scorpio is amusing but apt. The reason for the name Scorpio is because sun retreats during the period and this gives rise to various diseases; hence poisonous like the scorpion. 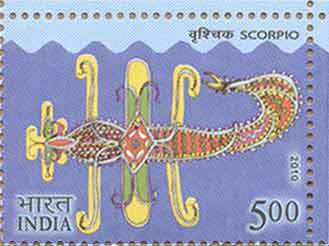 Scorpio is also referred as Scorpion (October 24 – November 22) as per Solar Calendar.